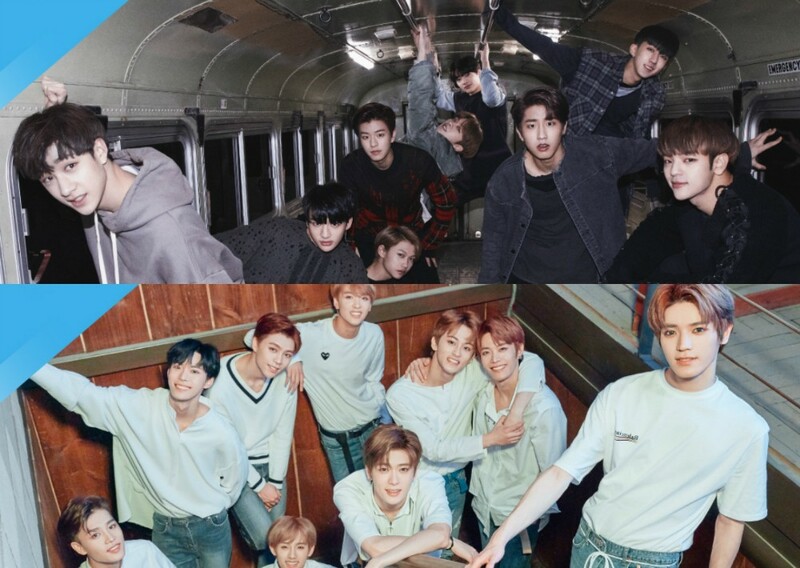 'KCON 2018 New York' announces two more male artists for this year's lineup! It looks like 'KCON 2018 New York' is planning to put on quite a show this year! Last week, the event revealed two female artists EXID and Heize for this year's lineup, and now, NCT 127 and Stray Kids have hopped on as two male artists to balance out the performers list. You can check out the boys' artist announcement clips below. 'KCON 2018 New York' is scheduled to take place from June 23-24 at the Prudential Center in Newark, New Jersey. Will you be attending?